We've analysed the results of the 2017 Honest John Satisfaction Index to find out which small hatchbacks performed the best. And the results may surprise you. Each car was assessed in a variety of areas, including reliability, build quality, fuel economy, repair costs and performance. Ride comfort, handling, ease of driving, practicality and technology were also considered, as well as safety. 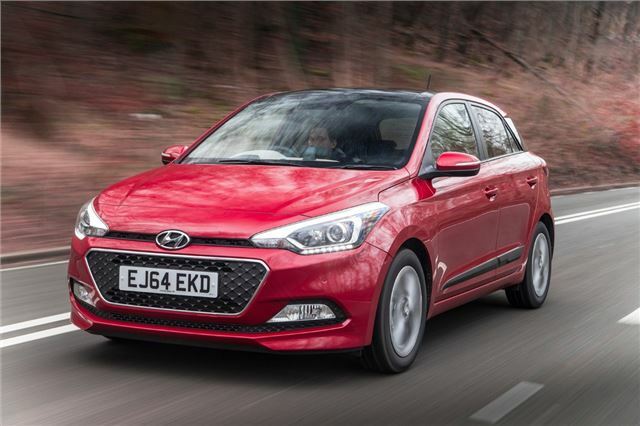 We’re big fans of the Hyundai i20 and so are its owners. They've rated it so highly that it's the best performing small hatchback in our 2017 Satisfaction Index. Prime among its attributes loved by owners is practicality, proving that compact cars can be versatile too. Other areas where the i20 impresses its drivers are ease of driving, ride comfort and handling, though you tell us the performance is only adequate compared to alternatives. However, reliability and build quality are high on the owners’ list of likes, along with affordable repairs, even if fuel economy could be better.